Download electronic copies of our campaign leaflets and factsheets below or get in contact if you would like us to send you paper copies. 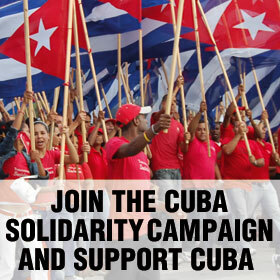 Joining the Cuba Solidarity Campaign is the best way to support Cuba and keep informed about news from the island and events and activities in the UK. 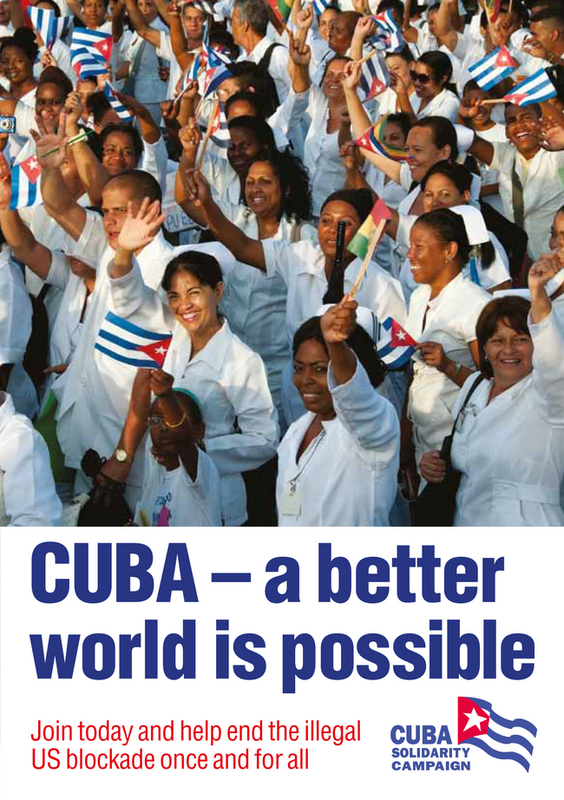 Find out more about the work of the campaign, our special membership offers and why solidarity with Cuba is important by downloading our membership leaflet here or join online here. Discover the real Cuba away from the tourist trail with one of our unique solidarity brigades or specialist tours to Cuba. 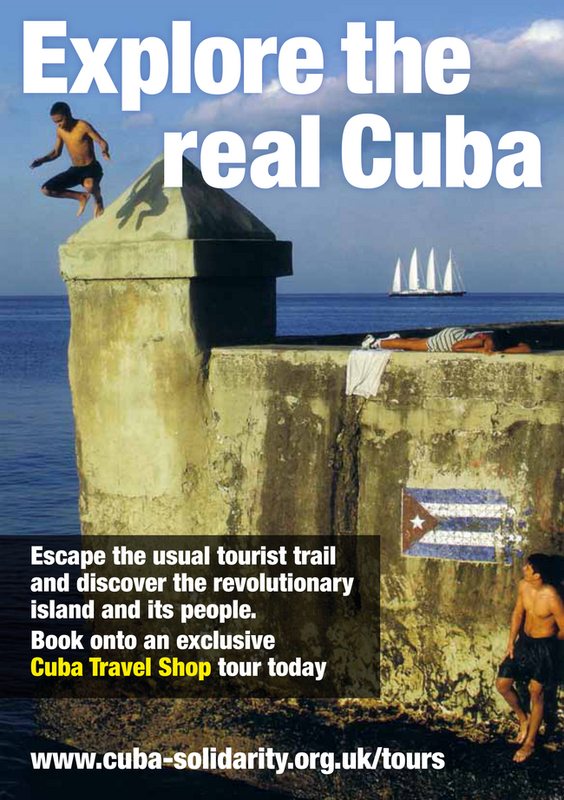 Download our travel leaflet here or visit our online Cuba Travel Shop for a full details, dates and booking forms. 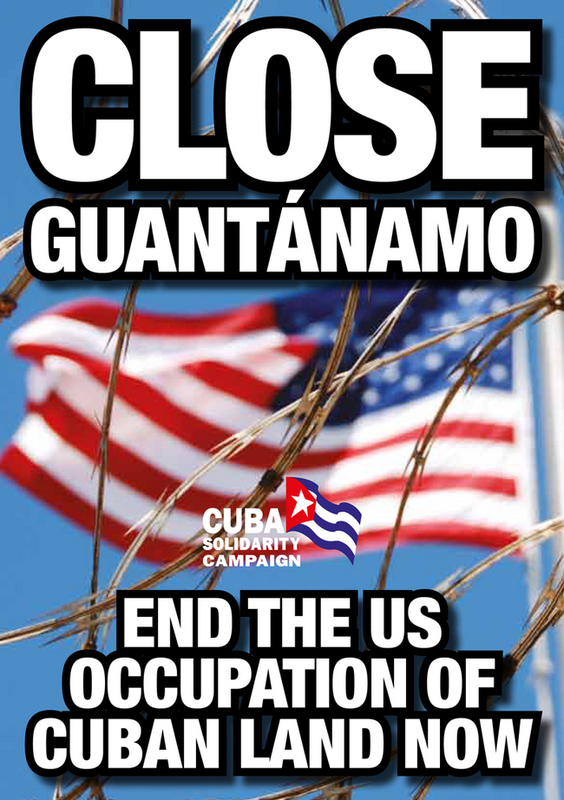 Since 2002 Guantánamo has become known for the illegal detentions and human rights abuses carried out at the US prison camp in eastern Cuba. Far less publicised is the fact that a US naval base has operated on occupied Cuban territory for more than 110 years. 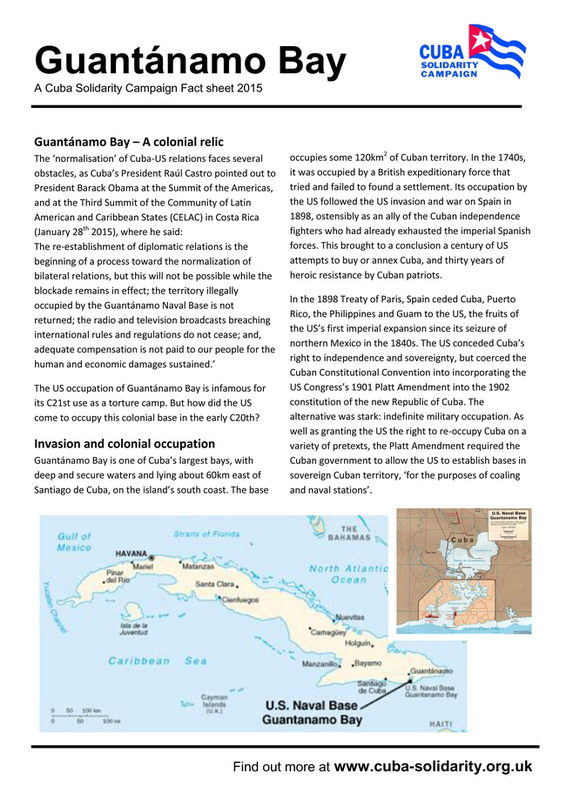 Download our Guantanamo leaflet here or read more on our factsheet below. Find out the truth behind the Bacardi brand, how it has not been produced in Cuba since before the Revolution and how the Bacardi family have sought to undermine the Cuban revolution and prevent Cuba from selling its own brand Havana Club rum abroad. 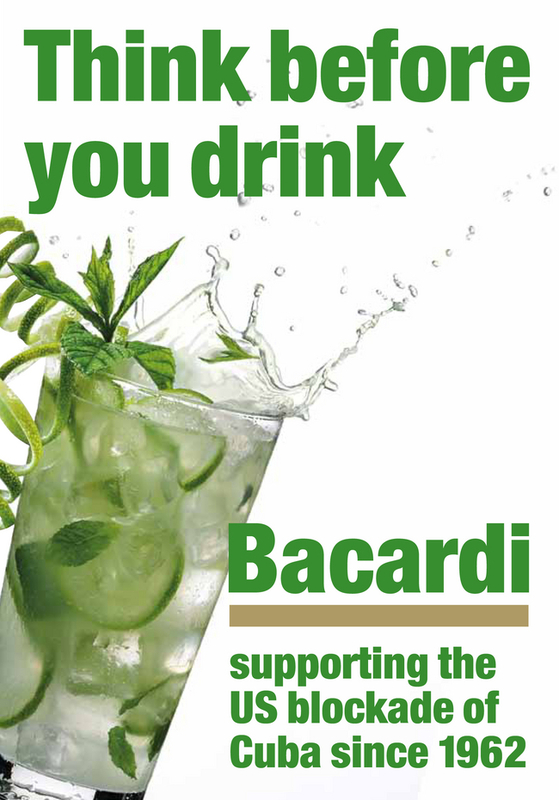 Check out the Bacardi page here or download our Bacardi leaflet here. Help the long term work of CSC by joining our monthly draw for cash prizes. 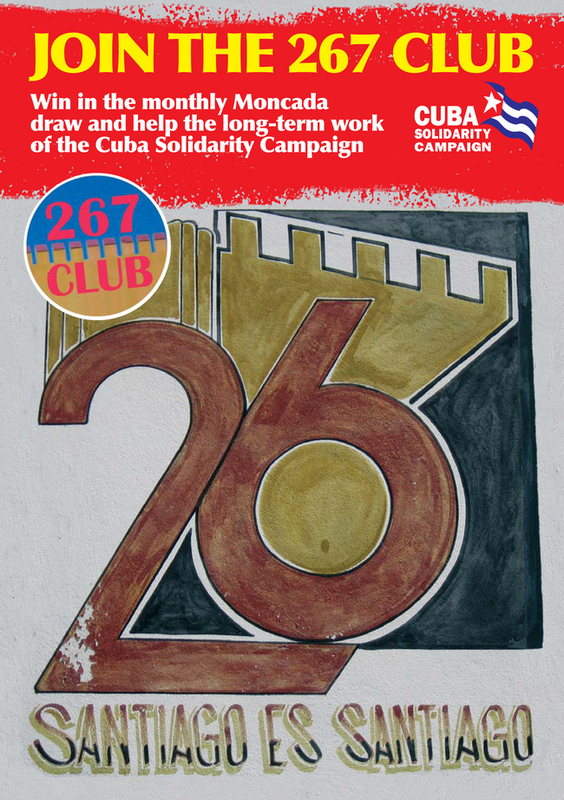 The 267 Club pays out four prizes of £25, one of £100 and a star prize of £267 every month. Download the form here to join today enter next month’s draw. 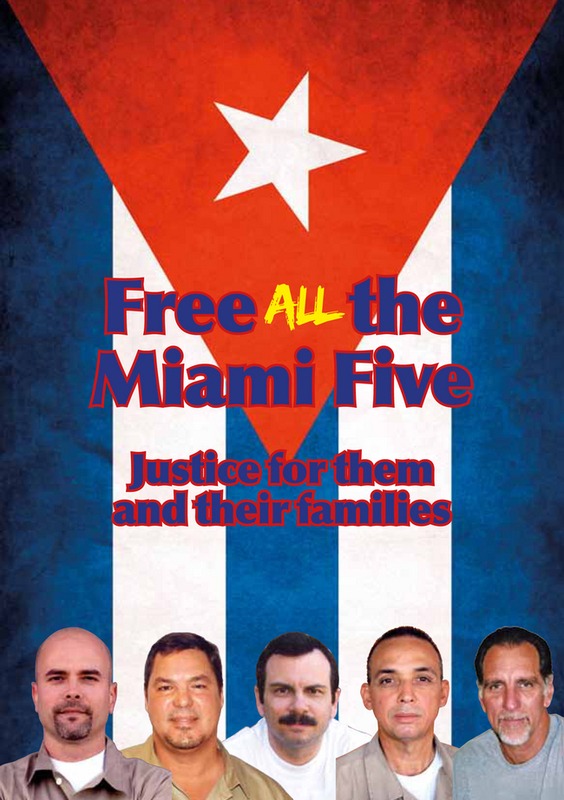 The Miami Five are five Cuban men who were unjustly imprisoned in US jails for more than 13 years for fighting terrorist attacks against their country. 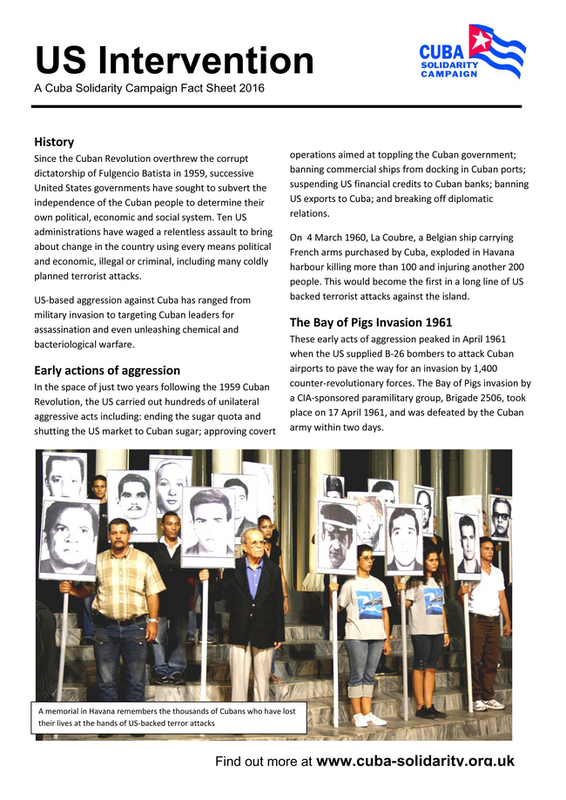 All five were finally released and returned home to Cuba in December 2014 as a result of talks between Cuba and the US and an international campaign for their release. 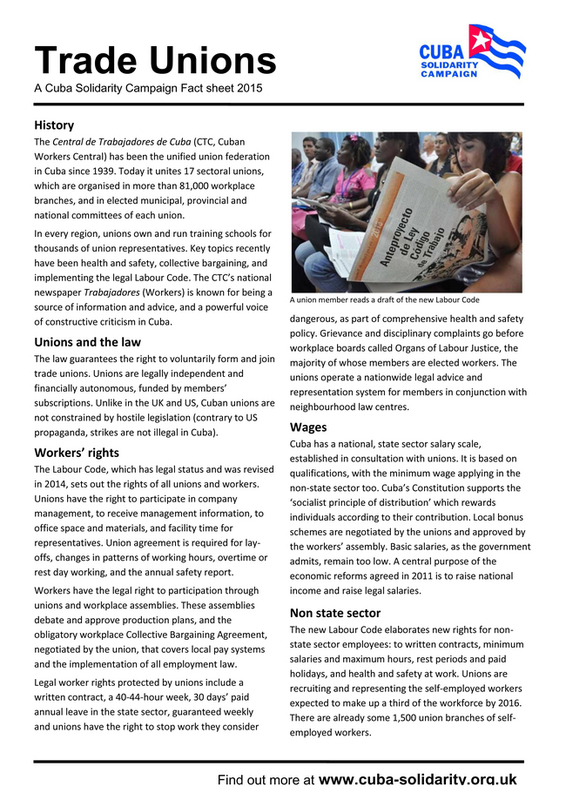 Find out more on our Miami Five page here, or download the last CSC campaiging leaflet here which was produced in 2014 before their release.